Help Cinderella clean up the house and get to the castle on time. The Ball is about to begin and only you and your sharp eye can overcome all the obstacles and make it a love story with a happy ending. 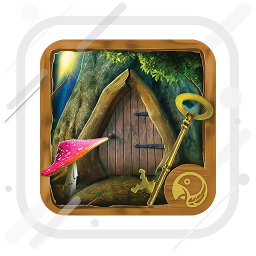 Download Fairy Tale: Cinderella and the Glass Slipper for free and enjoy playing the best new hidden object game for women and men, young and old. This is the best romantic love game with missing items you can find on the market. So, get ready fir the most exciting adventure in your life – play the most popular hidden object game for free now! *** Magnificent graphics and music for the most romantic fairy tale atmosphere! Feel like you are a part of a fairy tale! The beautiful scenes and game-plays will take you to the magical world and unknown lands full of hidden figures. 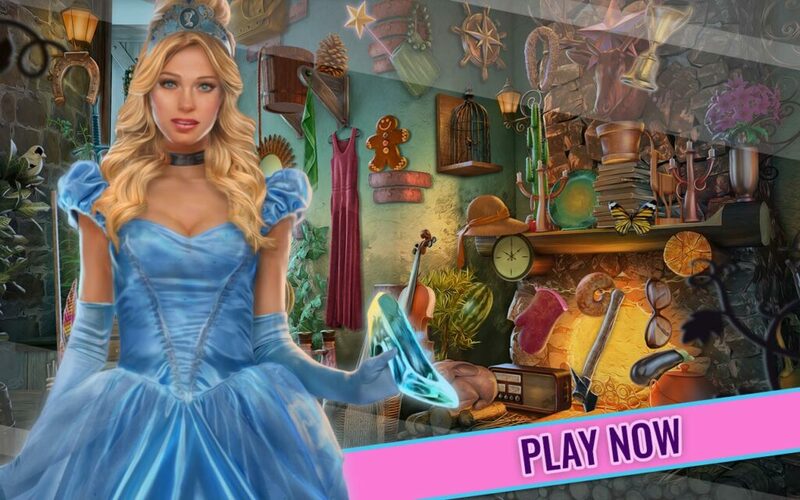 Feel fantastic with Fairy Tale: Cinderella and the Glass Slipper, the best hidden object game in the world. Multiple levels with innumerable hidden items will entertain you for hours and make you relaxed and happy. *** Play in 15 different languages and make it be the best educational game free! Do you want to learn a foreign language? This language learning game is the best way to check up your vocabulary. Fairy Tale: Cinderella and the Glass Slipper hidden object game offers you the possibility to play in 15 most popular world languages. In this way you improve your vocabulary and have fun at the same time. As the one of the most relaxing games, this object searching games will help you kill your boredom instantly. Fairy Tale: Cinderella and the Glass Slipper hidden objects game has fabulous features that will make your gaming experience unforgettable. 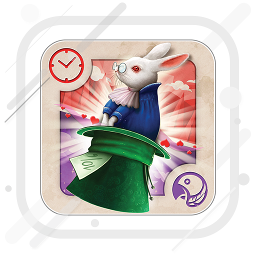 Play one of the best mini games like “find the difference” logic games, brain teasers, memory games with cards or choose some of the most fantastic fairy tale hidden object puzzle games, or check up your concentration with fabulous word games with anagrams. 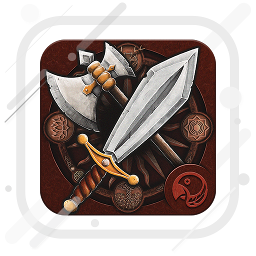 All that in one addictive game that will soon become your new favorite game free. Enjoy!